Oh summer. It's such a fun time of year. The days are longer, the sun seems hotter, and the fun just seems to never stop. Summer isn't summer without swimming, cook outs, late nights outside chasing fireflies or watching fireworks... you know the stuff. 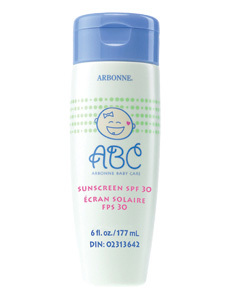 This year, I've stumbled across some 'hot' stuff for summer (or really any time of year) that I wanted to pass along. First up, swimwear. This summer a friend of mine sent me a link to this video called "The Evolution of the Swimsuit." (Thanks Ryan!) The video is posted below and in my opinion, is truly fascinating. I am use to rockin' a standard bikini or one piece when I head for large bodies of water in the summer sun. 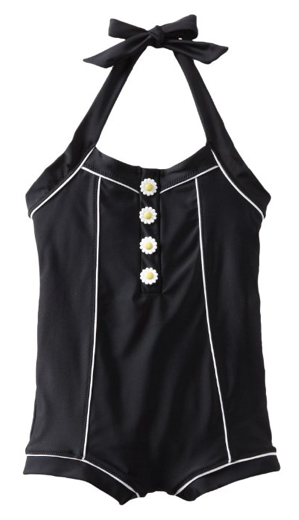 Like most stylish women, I secretly wish all my swimsuits were vintage inspired delights from Anthro or ModCloth, but they are just so darn expensive that I end up settling for something from VS or Target. However, Jessica Rey's passion and vintage inspiration for creating her gorgeous (and tasteful) swimsuit line was so inspiring to me. If you are someone that is looking for fashion plus a little more fabric than the average suit (but not something made for a grandma), Jessica has hit the nail on the head. Here are a few of Jessica's suits, inspired by Audrey Hepburn and other fashion icons. This suit is my FAV... Ah! Adorbs! but you gotta search to find them. Our Allie has a heck of a time with bug bites and subsequent scarring from scratching the bites. Her poor arms and legs are spotted with wounds. This summer I discovered she was scratching in her sleep which explained why they take so long to heal! 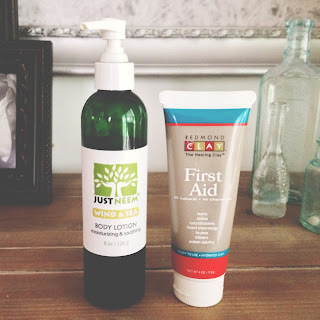 My friend Christy told me about these two products that have made a huge difference in our war against the itch. 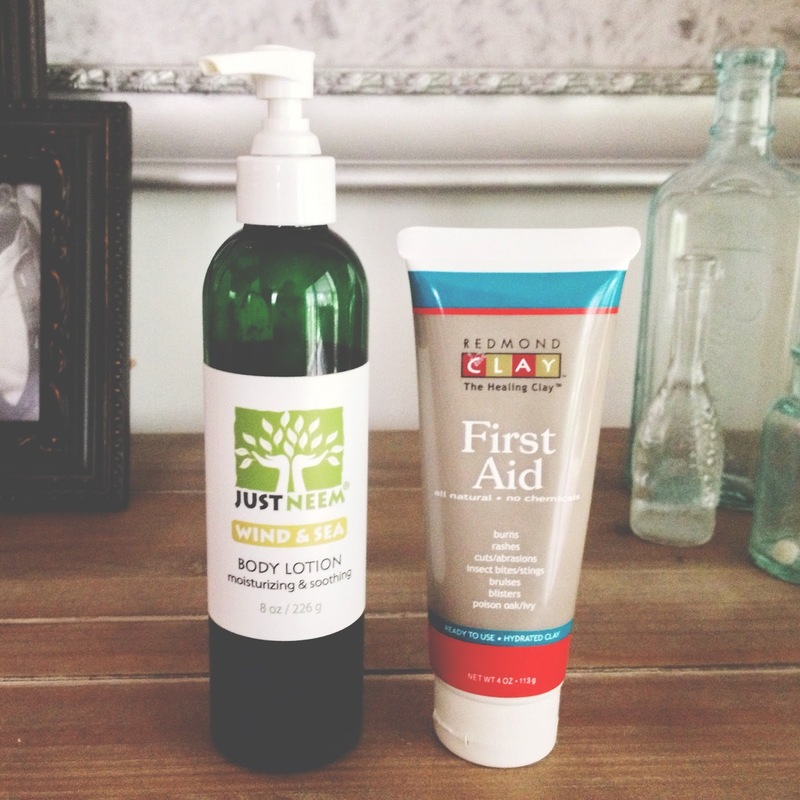 Both are available at WholeFoods (or online), but the Redmond Clay First Aid is almost magical in it's itch reducing power. 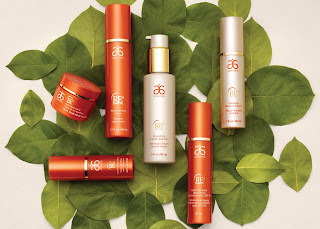 The Neem lotion (comprised of oil from the Neem evergreen tree) is for healing wounds and scars. I highly recommend both products! Our family is constantly surrounded by music as I am sure you can imagine. Ha! Zach is always playing or singing something and it's not unusual to find Allie or myself singing along. This... living in a state of music is normal to us, but I recently realized it has caused me to actually listen to music a lot less. However, this past week I came across a new artist that has rejuvenated my need to listen/dance/and go into a music trance and his name is Dillon Hodges. His southern indie folk music is on repeat in my mind and playlist. This song makes me wanna take a road trip. With the windows down. And with a glass of lemonade. And summer wouldn't be summer without some tasty treats. 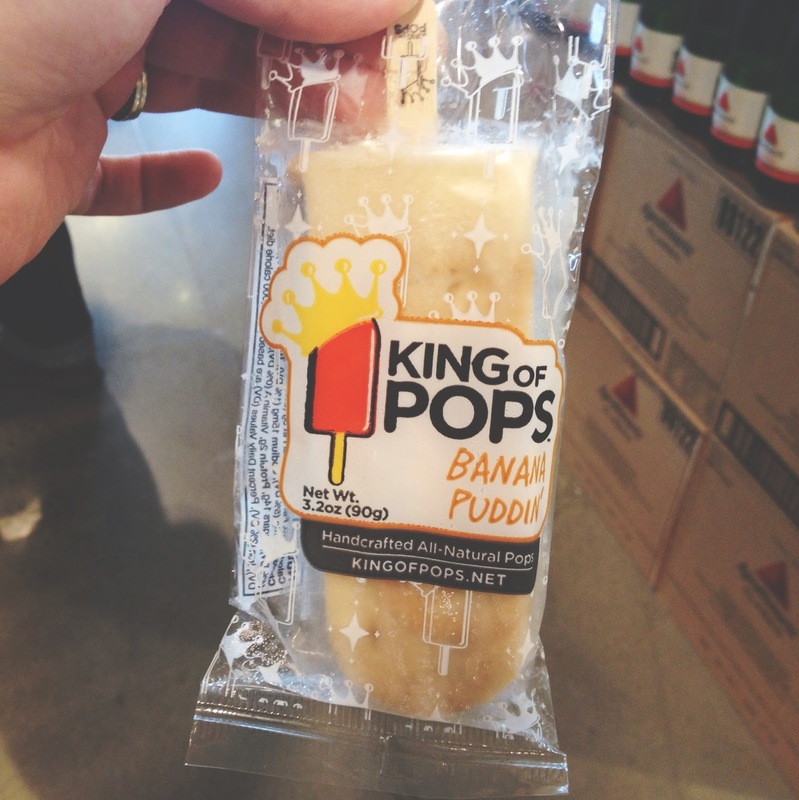 I have mentioned them a few times before, but King of Pops has recently rocked my world (thanks Amy!). 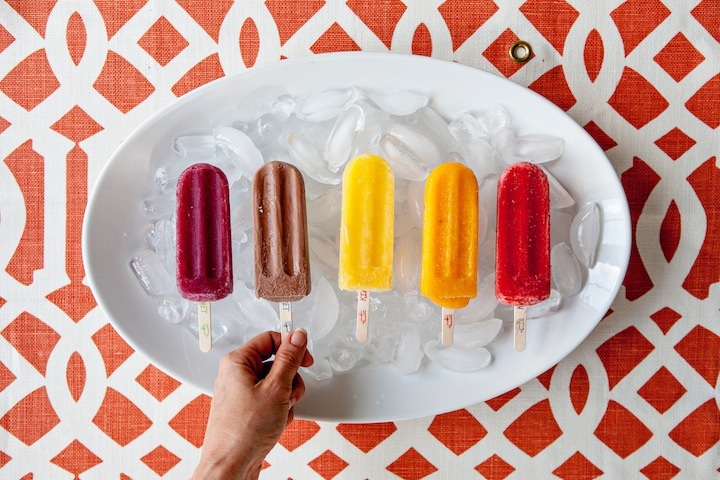 These natural, local, handmade pops are the PERFECT treat on a hot summer day. What's my favorite pop flavor you ask? Right now it's banana pudding followed by key lime pie and blackberry cream. My friend Brenae also sent me a lovely care package of gluten-free mixes from Front Porch Sweets, a gluten-free bakery run by a mutual friend Courtney Lee. When we went to bake cookies at the Ronald McDonald house I mentioned making the sugar cookies. I also have used the pizza crust and it tasted great! 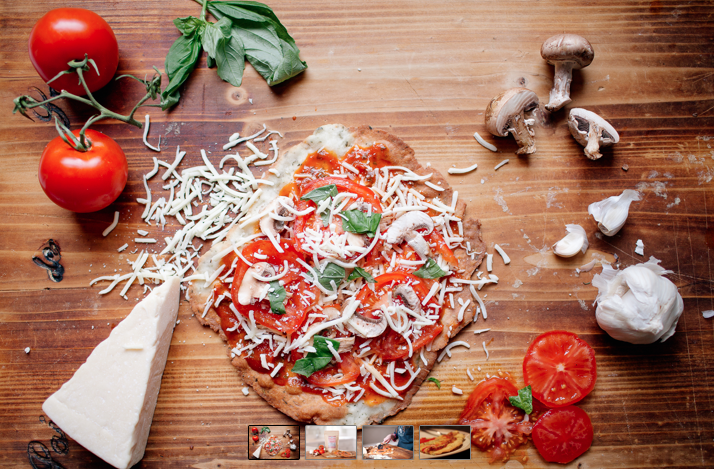 I had a little trouble with the recipe proportions/texture, but I know I will work it out the next time I get some. This week I will be whipping up the slap your mamma pretzel bites for my DGroup and I can't wait to see how they turn out! And now for something decadent. 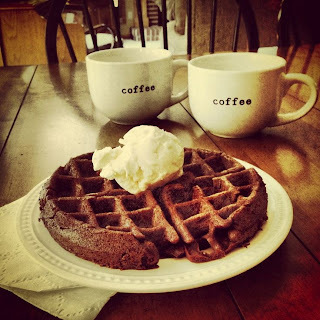 Before the summer is over I hope to whip up a nasty treat called chocolate cake waffles. Yep. 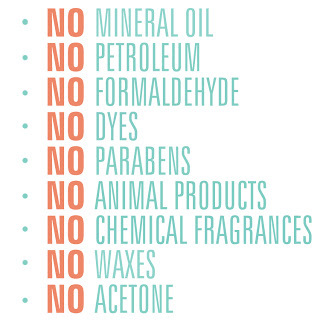 It's exactly what you think. Chocolate cake mix made into belgian waffles and served with ice cream. A perfect way in my opinion to toast the summer and say farewell to the lazy, hazy, crazy days and hello to fall!